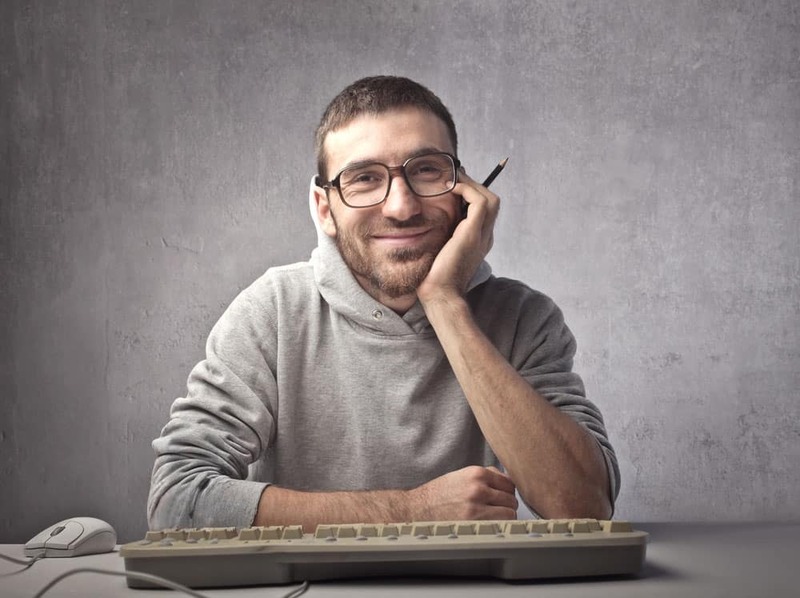 Not everyone is pleased with the taste of the Academy Awards but you cannot ignore good movies simply because they were so popular during their time. Here is a list of 10 most Oscar winning movies that have won both the hearts of their audience as well as most of the Oscars they were nominated for. The order of this list is strictly in terms of the number of Oscars, not necessarily in the order of the epicness of the movies. Titanic is already an ion when it comes to classic movies although there have been many theories about how the movie could have been done better. 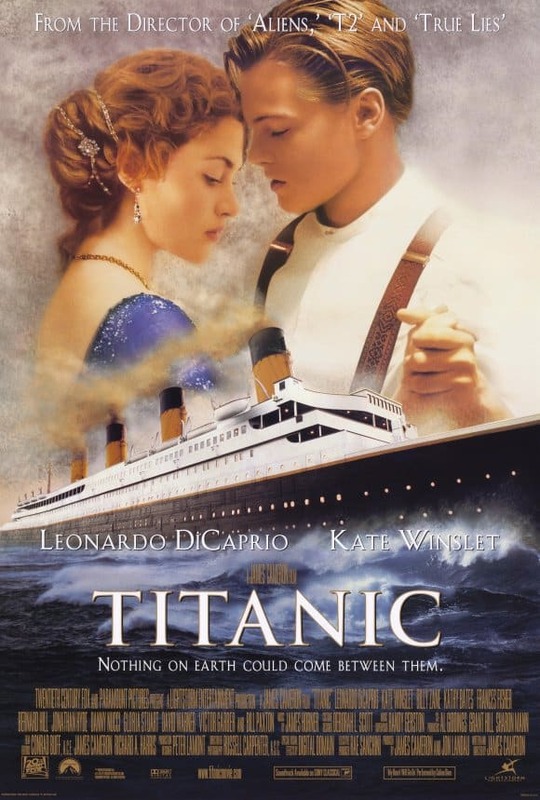 Nonetheless, Titanic won an outstanding number of 11 Oscars out of 14 Oscar nominations and it is still fun to watch and figure out by yourself if two people would have indeed fit on the same door (wink). It is quite common nowadays o have sequels to movies loved by the audience, what is not common is to have the third movie of a series be the best movie out of the whole series and as some may say, the best movie ever. 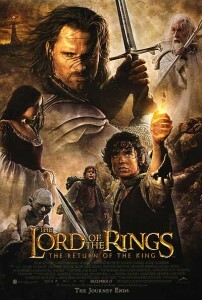 The Lord Of The Rings: The Return Of The King won every Oscar it was nominated for ending up with 11 Oscars. 11 Oscars also went to Ben –Hur in 1959. This was the first movie to ever win 11 academy awards, including the one for Best Picture and kept its outstanding record until 2003, when Lord Of The Rings came along. 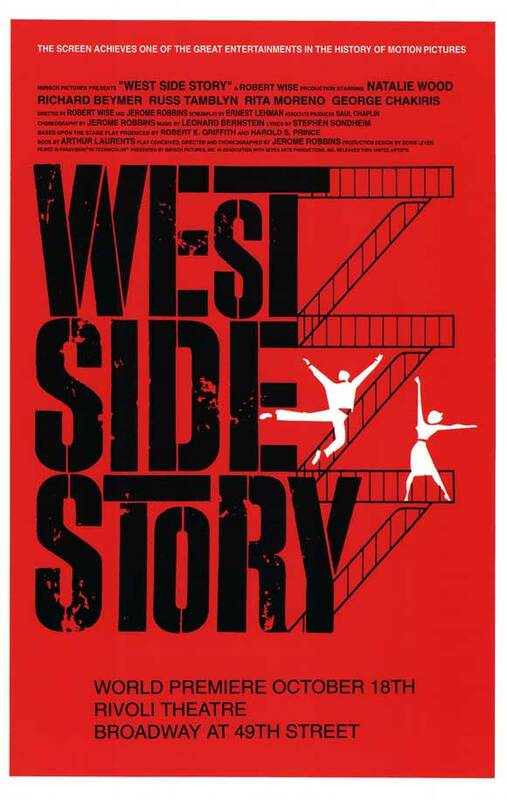 West Side Story, the movie was inspired by the 1957 play with the same name, which was inspired by Shakespeare’s Romeo and Juliet. 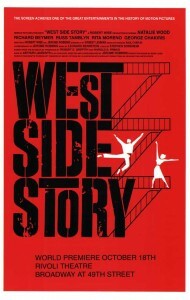 West side story managed to win 10 Oscars and become the only movie that ever won 10 academy awards. 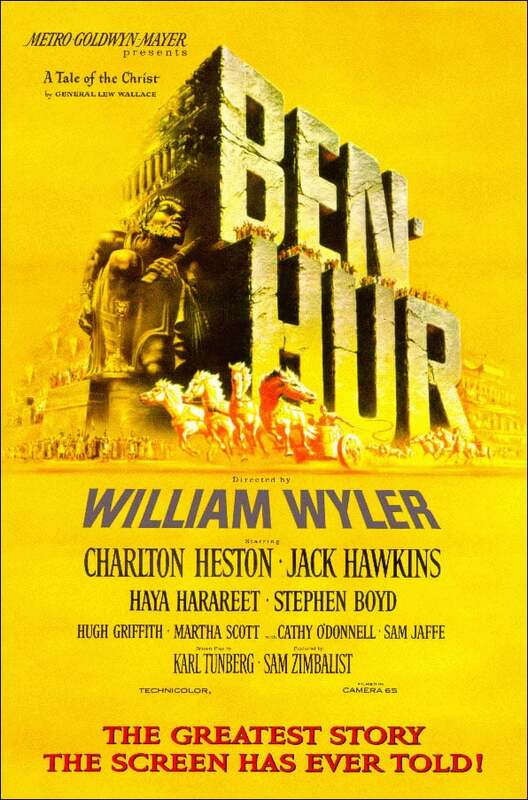 In the 90s frenzy, The English patient was the movie which almost managed to dethrone West Side Story and Ben-Hur but lost at two Oscar difference, grabbing 9 of the desire golden statues. 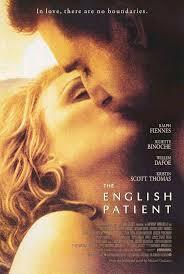 The English patient was released only one year before Titanic, which was the movie to set the new record for most academy award winning movie. 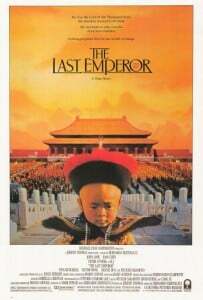 The Last Emperor is the only movie from the 80s period which managed to win 9 Oscars and become one of the most touching movies of that era. 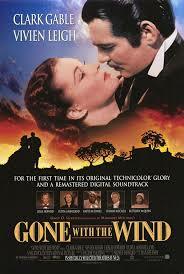 Gone With The Wind is the oldest movie to reach 9 Oscars and was the number one in the list of most academy awards wins until 1959, when it was surpassed by Ben – Hur. 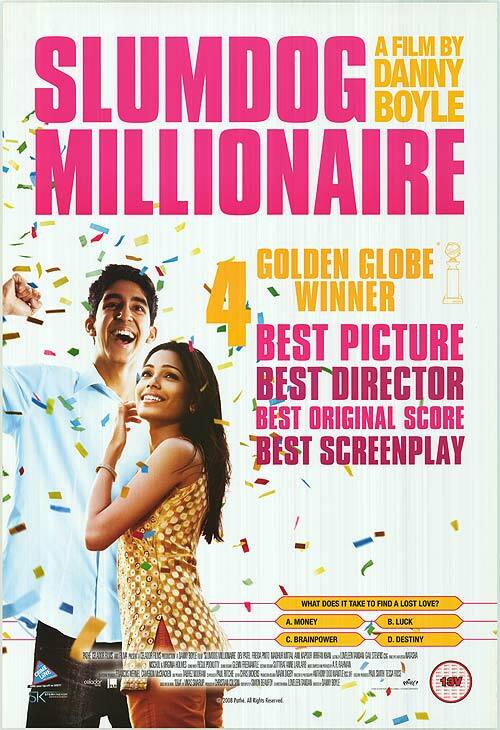 Slumdog Millionaire is the last movie of the 2000s to have reached 8 Oscar wins and it is a movie loved by many as it follows the story of a young man pursuing his dreams. 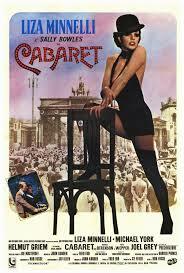 Cabaret was a hit since it was first released in 1972 and it has inspired several adaptions for both Broadway and television. The Movie won 8 Academy Awards, including Best Picture. 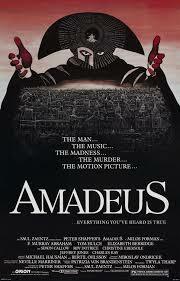 Amadeus is the last movie on our list but not necessarily the last movie you need to watch. 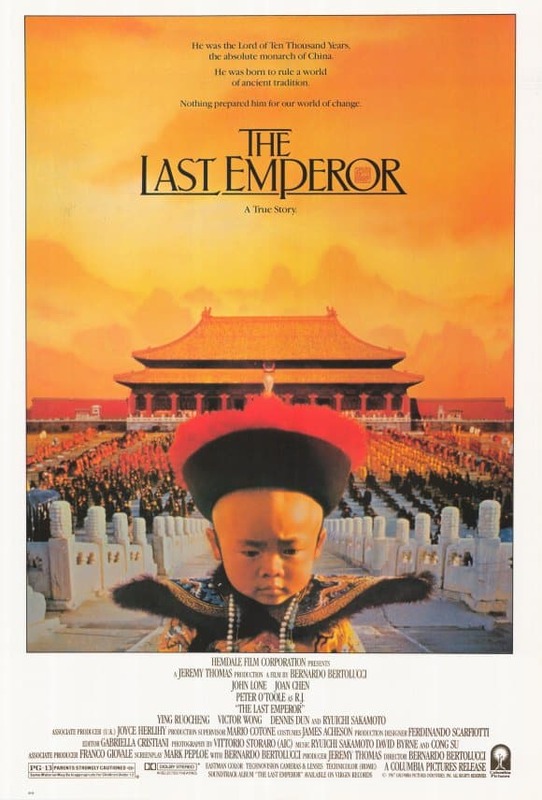 The movie won 8 Oscars at the time of its release and it is a story about the life of Wolfgang Amadeus Mozart, told by his rival, Antonio Salieri. Amadeus was and is a masterpiece of its kind and it is certainly a great movie to re-watch or immediately watch if you have not seen it yet. These were the top 10 movies with most Oscar wins to re-watch or start watching.